Boundary Park (Lakewood Gardens) townhouse. 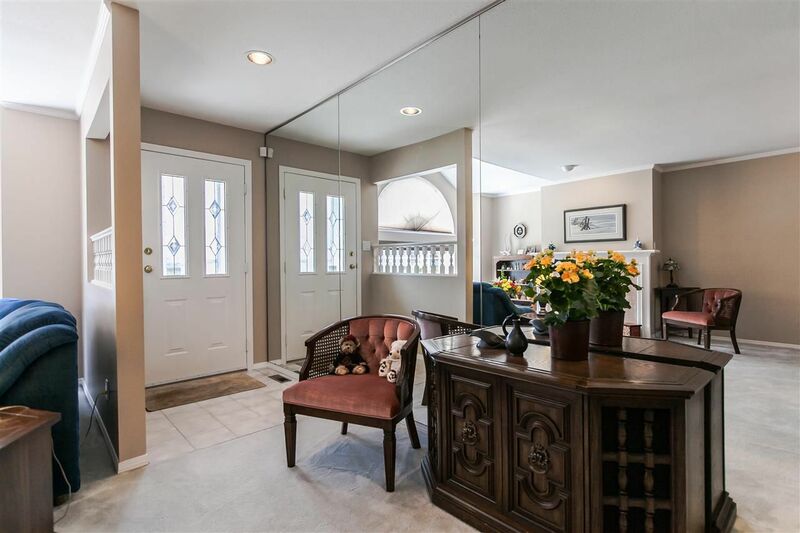 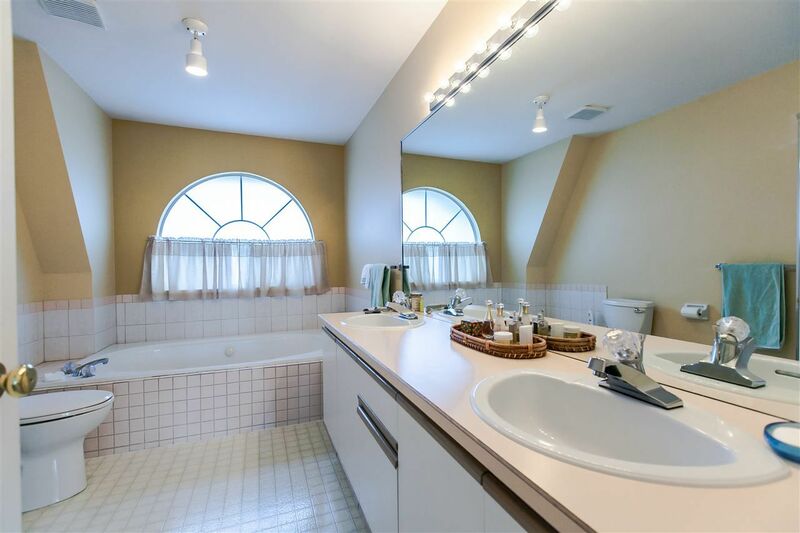 Rarely do these lovely town homes come available. 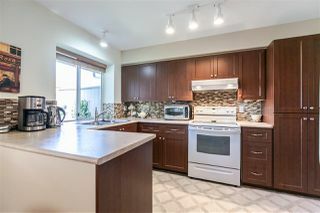 This spacious 1961 sq ft 3 bed/ 3 bath home has many updates including newer kitchen and backsplash, updated bathroom and flooring. 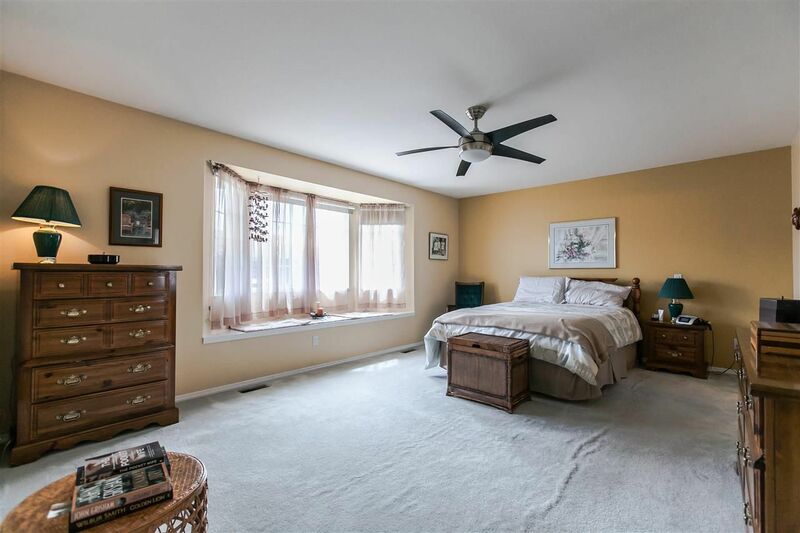 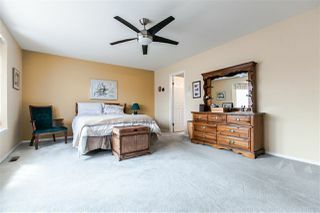 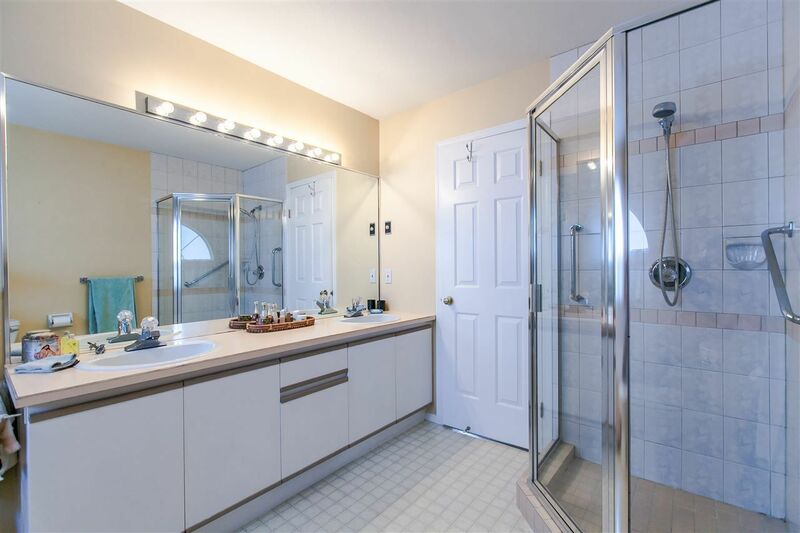 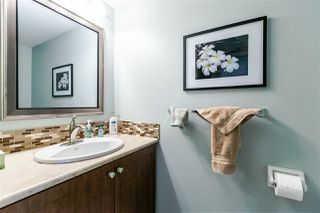 The master bdrm has large walk in closet and 5 piece ensuite. 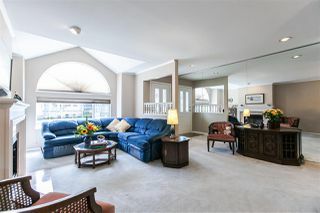 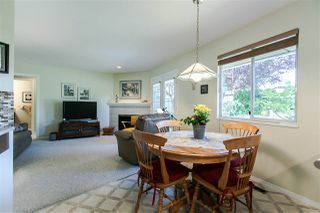 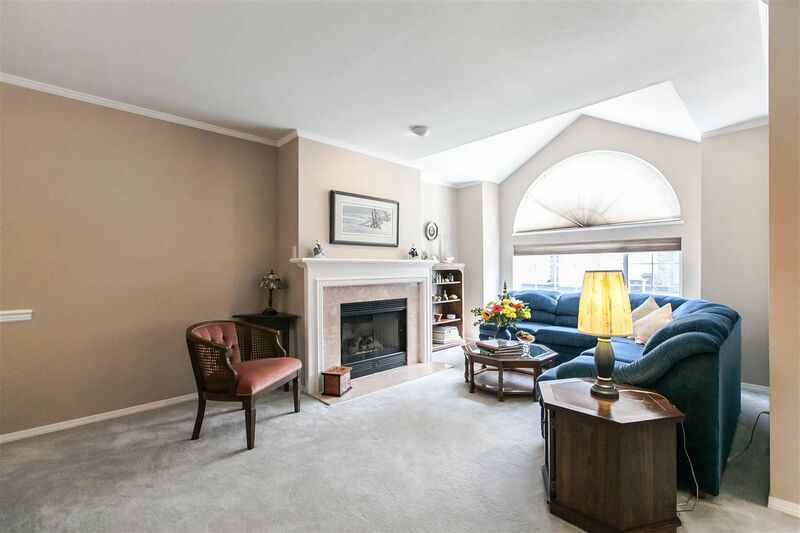 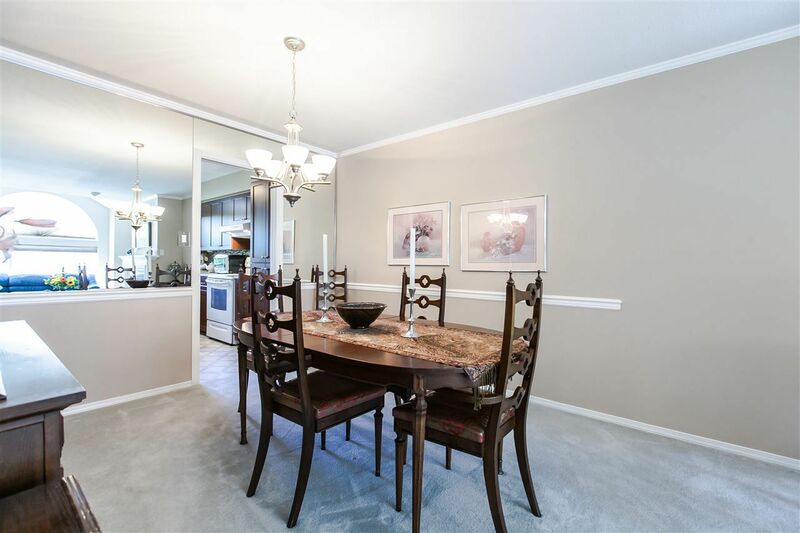 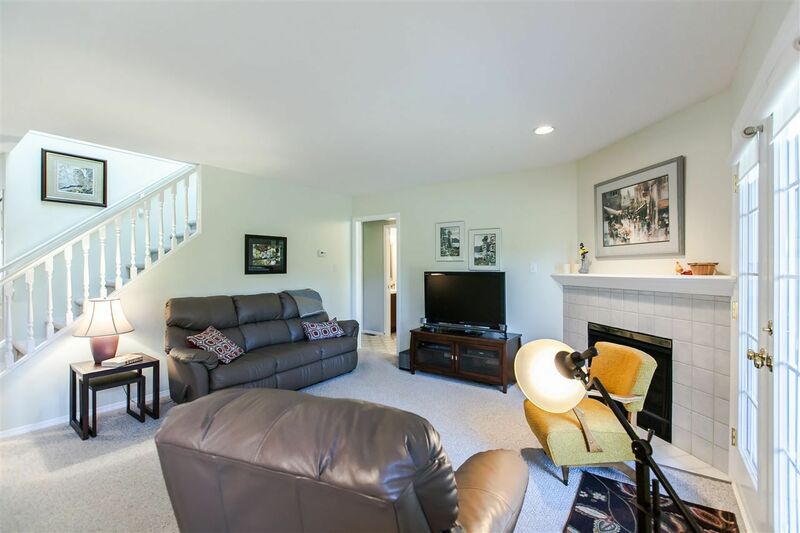 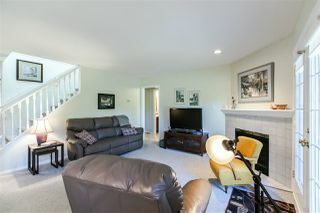 Spacious open layout with gas fireplaces in living room and family room. Skylights and French Doors off family room out to private patio with private west facing backyard. Lots of guest parking outside the back garden gate! 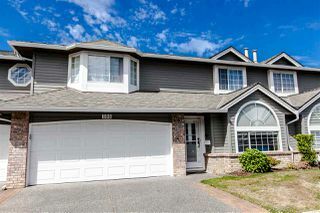 Double garage, long driveway fits 2 cars, crawl space & BI Vac. 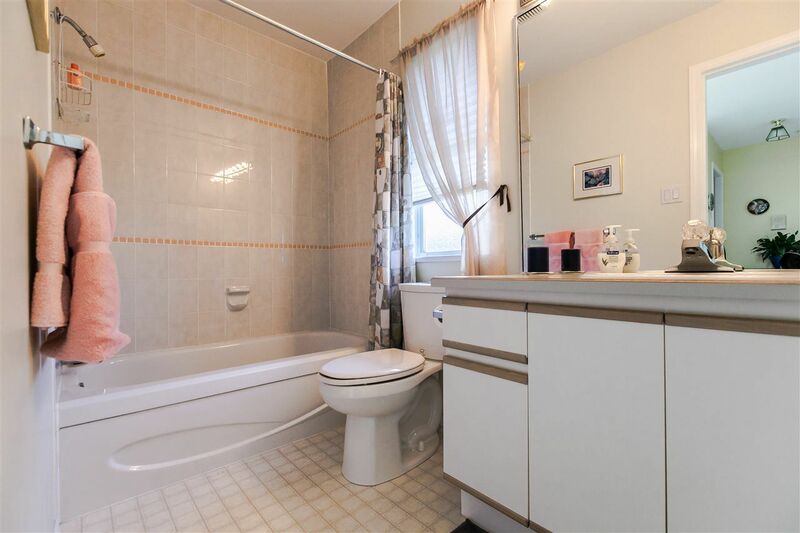 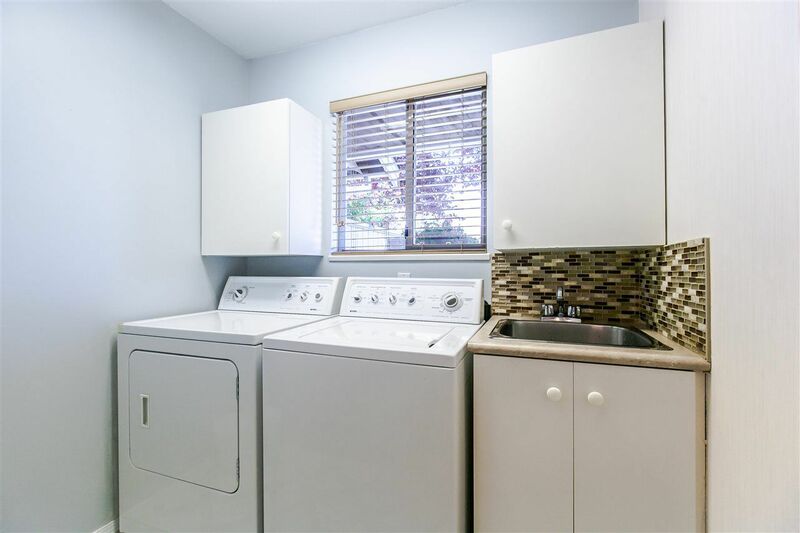 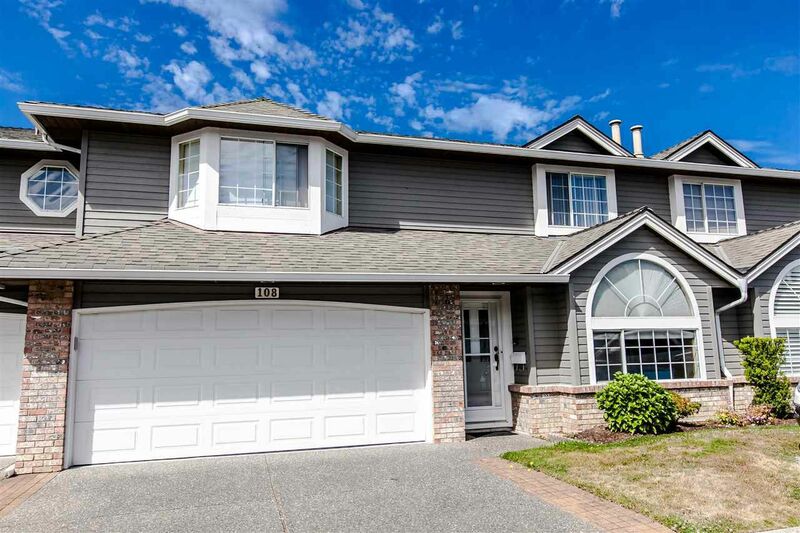 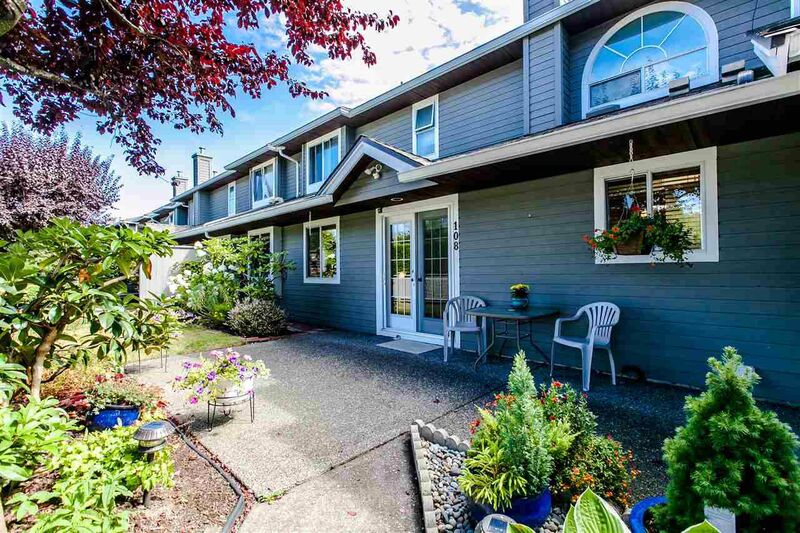 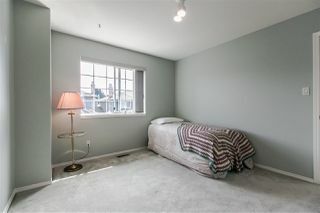 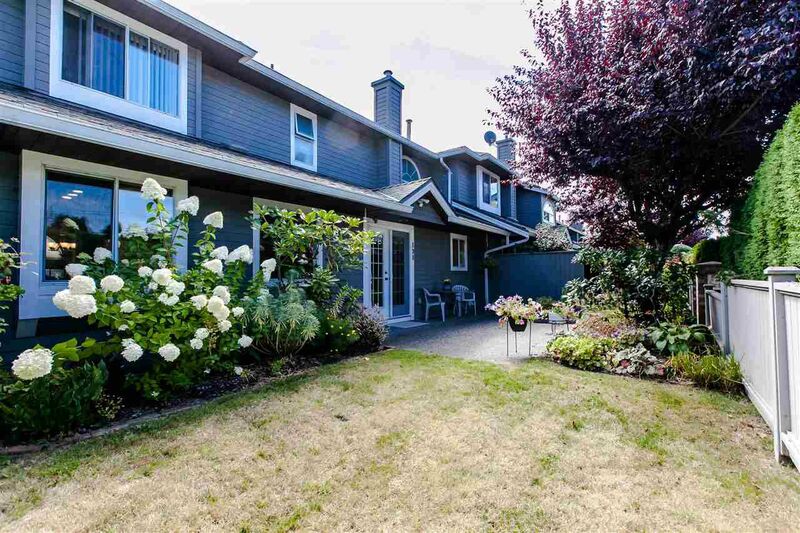 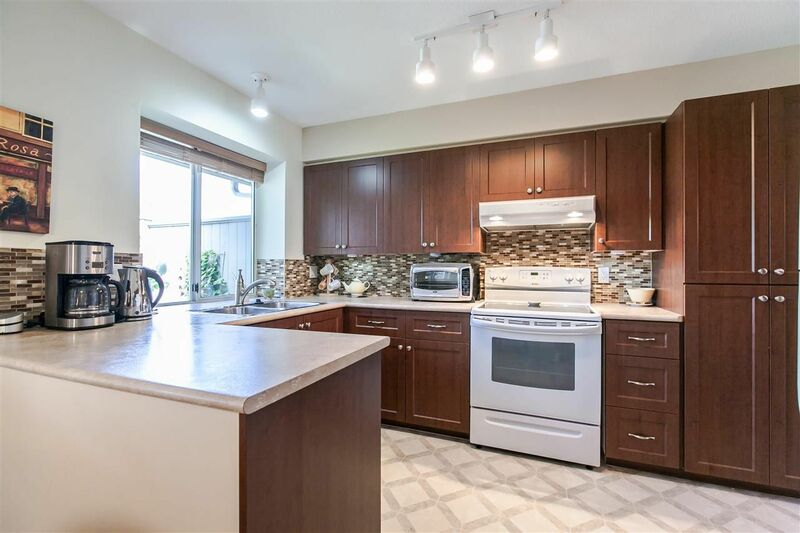 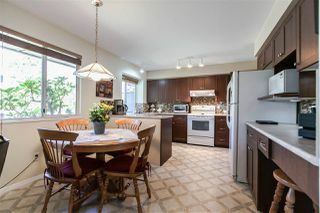 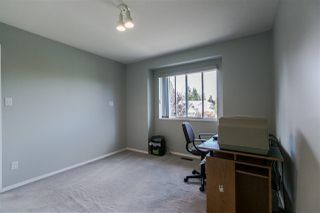 Centrally located close to transit, shopping and parks!